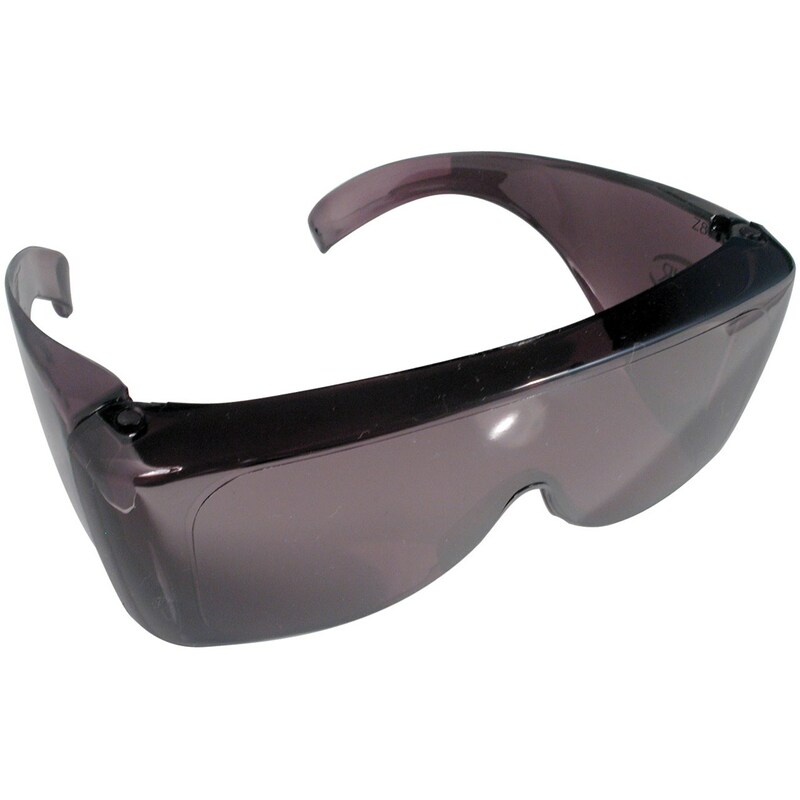 UV Shield - 100 percent UVProtection. 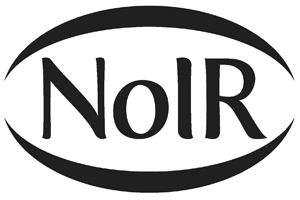 VISIBLE: 9 percent. 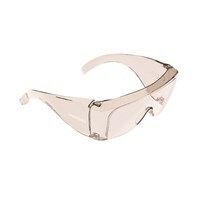 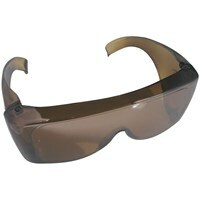 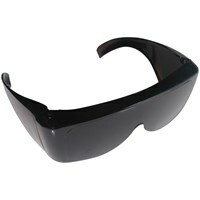 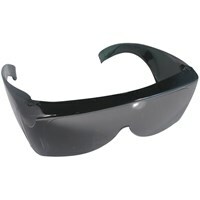 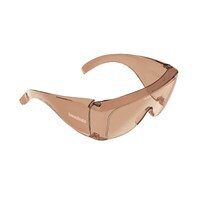 Gives very natural color renditions, good glare protection.